Book their banquet facility, located on the third-floor at the Woodbridge location, for birthday parties, rehearsal dinners, company meetings, and wedding receptions. Limited to a 90 person capacity. Hold you next meeting here, in this local microbrewery. Call to book your meeting space. The Richmaid Restaurant has two large banquet rooms, so let us help you with your next event. Stop in and enjoy some delicious home cooking! Please don’t hesitate to contact us if you need further information. 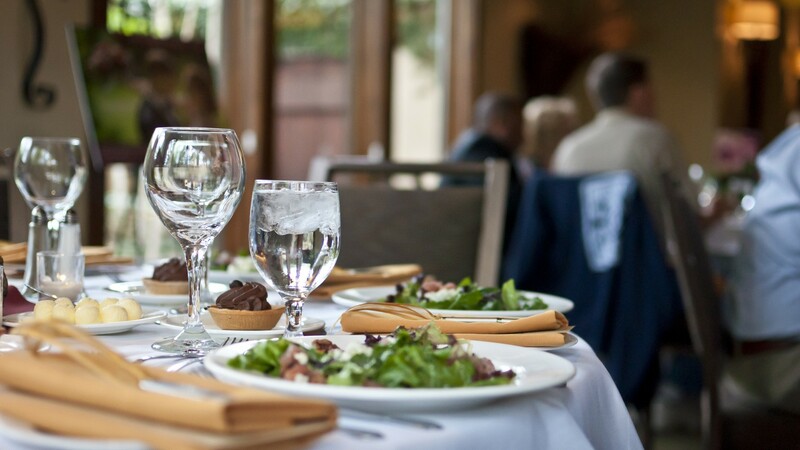 Let us help you host your rehearsal dinner, corporate gathering, engagement party, anniversary celebration and pharmaceutical dinners and programs. We can accommodate up to 30 guests.